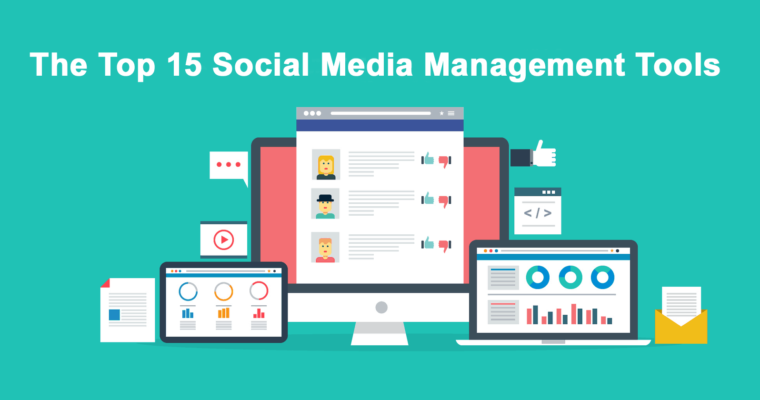 Managing social media takes more than 15 minutes a day. This is true whether you work for an agency or brand, or you own your own business. The need to engage is at an all-time high. That’s because 73 percent of consumers are more likely to buy from brands that are responsive on social media. Even the most experienced social media managers who have watched Instagram transform into Facebook are struggling to keep up with the engagement demand. Someone needs to be representing your brand all day on social media – responding to and engaging with users. Without using tools to help manage social media, there truly aren’t enough hours in the day to get everything that needs to be done, from researching new content ideas to keeping an eye on your competitors‘ Facebook ads. Luckily for you, we’ve compiled a list of some of the top and most practical social media management tools. All of these tools will help you work smarter, not harder. If you discover a new tool (or a few tools), consider signing up for a free trial and taking a test drive. Running out of ideas for your social media content? 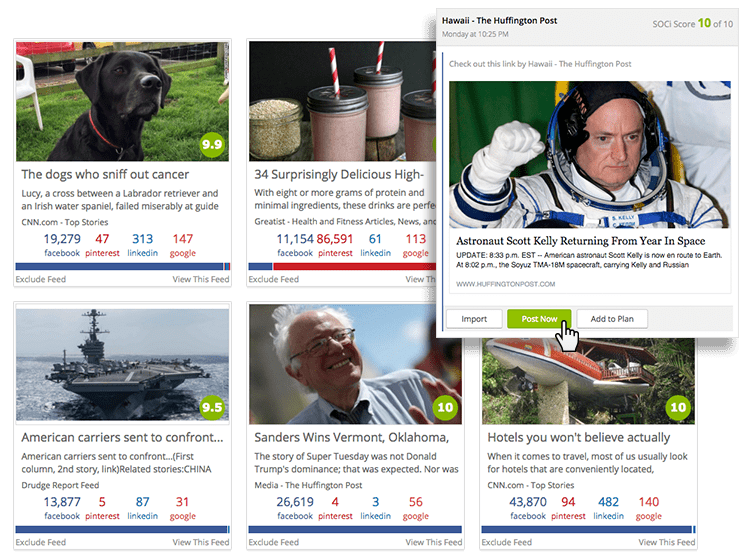 BuzzSumo is the perfect idea generator for new content topics and articles to share. Just type in a topic and see what they suggest. You can export this data and even set up alerts to receive a daily inspiration of content. Another bonus? 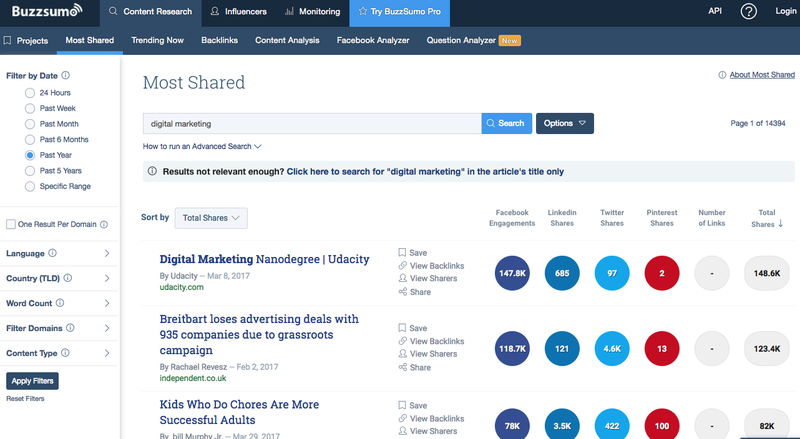 You can search for key influencers by topic and start following them directly from inside of BuzzSumo. Once you have followed a few key influencers, you can then see what content and topics they share most often and the domains they share from. See what’s happening here? You’re able to follow and see influencer and competitor data all within the tool. MeetEdgar is a lot of fun to use. You can pick topics like recipes, humor, or questions and schedule these types of topics to publish on whichever days you want. If you ever get into a content lull with social media, which everybody does, MeetEdgar is a great solution. MeetEdgar will add a bit more fun to your social media calendar. It only publishes content that Edgar thinks is worthy of engagement. One of the best features of MeetEdgar is that once your favorite topics are defined and scheduled out, Edgar makes sure the content never runs out. So you don’t have to constantly refill or pick new topics. Edgar does it for you. Once everything from a topic has been published, Edgar starts to re-share old content that people may have missed the first time around. Considering the limited amount of organic reach on social media, resharing content gives it another chance for engagement. Thanks, Edgar! Search through their recommended feeds based on industry and interests and explore new content ideas. The tool will also give each piece of content a performance engagement ranking. This ranking, which is based on Post Planner’s custom algorithms, helps determine whether a post is worth sharing. Post Planner can determine such ratings by reviewing past performance and predict future engagement specific to your audience. BONUS: You also get a scheduling calendar with Post Planner. E-commerce businesses and Instagram users will love Foursixty. 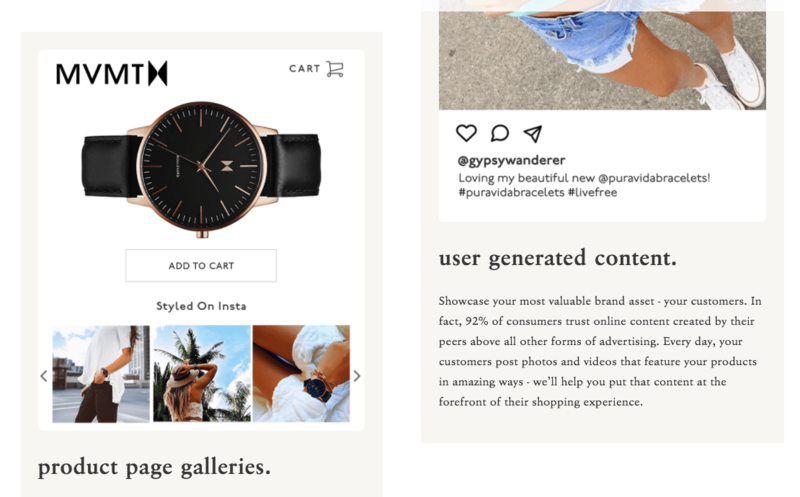 This is a tool designed just for retailers who want to share user-generated content from Instagram on their website to help increase sales and monitor their brand. The idea behind Foursixty is to showcase a company’s products by featuring Instagram posts that users share and tag about the company. The product display from Instagram can be customized and displayed across shopping pages, email newsletters, and just about anywhere that you can embed code. Seeing these Instagram posts help encourage shoppers to add additional items to their cart and follow along on Instagram. Aside from the UGC angle and sales increase, Foursixty also lets you schedule Instagram posts from the platform. I’m a bit biased here as I do work for the company, but SEMrush is one of those one-stop-shop kinds of tools and they recently improved their social portion. Their emphasis is on keyword research and SEO, but the tool has over 30 different features for content marketers, link builders, social media marketers, and just about every other digital marketing role there is. Which to add on to their new features, SEMrush recently launched a new addition to their suite of services that allows you to schedule and monitor social media posts. Social Media Poster: This brand new tool lets you plan, schedule and create posts and analyze your social media performance on Facebook and Twitter. Social Media Tracker: Need analytics? Head over here to the Tracker to track and analyze your competitors across major social media channels. This isn’t a new tool like the Social Media Poster but will give you some pretty sweet stats on what your competitors are doing socially. Pricing Tiers: $99, $199, or $399 monthly. Discounted rates are available for yearly plans. 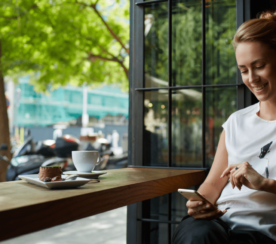 Whether you’re a small business focusing on a few social media networks, an agency managing multiple brands, or an enterprise company who needs it all, Sprout Social will drastically help you save time and accomplish your daily social media tactics. 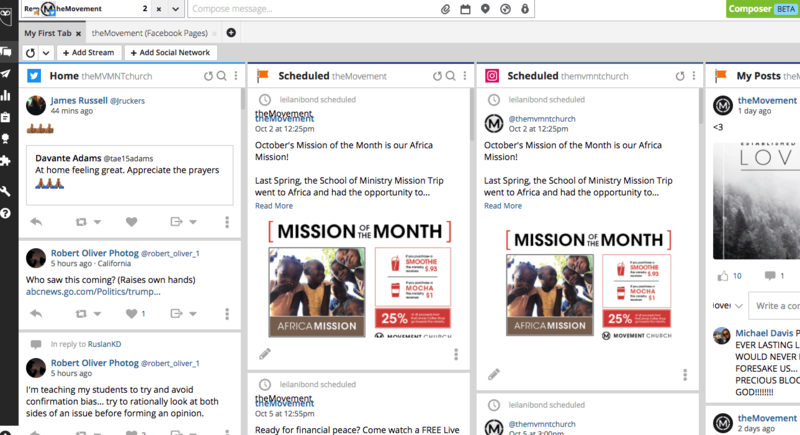 Hootsuite allows you to connect, monitor, and schedule posts for 35 different social networks. 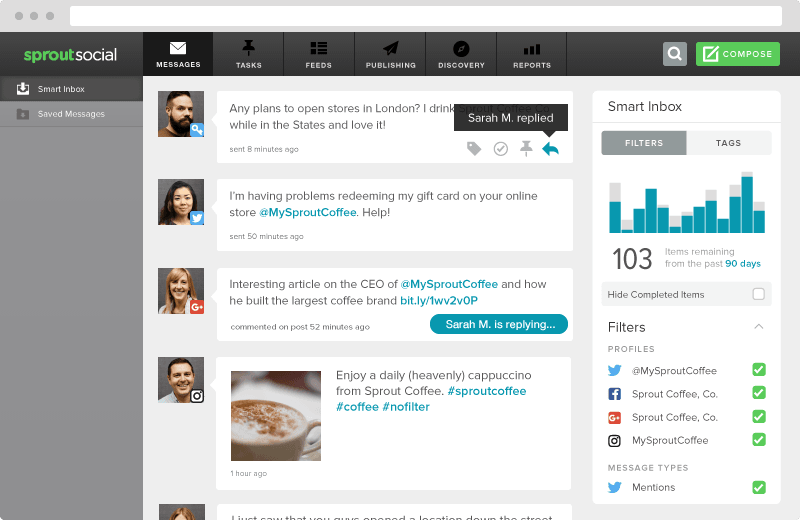 They are also Sprout Social’s biggest competitor for social media management. Very rarely will you meet someone who uses both Hootsuite and Sprout Social, and that’s because – frankly – you don’t need both. These tools are both fantastic and offer an array of social media features, but are very familiar in what they offer. Aside from their similarities, there are a few things that set them apart. Hootsuite is free up to 3 social media profiles. Sprout Social has a free 30-day trial, but then it’s time to break out the credit card. Sprout Social is completely international when it comes to languages. Hootsuite is slightly limited, but not by much. Hootsuite has a huge list of programs they integrate with, like Salesforce, Marketo, and SocialFlow. Sprout Social integrates with all of the social media networks, and then just five others (Uservoice, Bitly, Feedly, Zendesk, and Google Analytics). Both of their dashboards look completely different when you log in. Hootsuite offers more of a wide angle approach showcasing everything you need to see (scheduled posts, brand mentions, engagement, feed, etc.). Sprout Social has a cleaned up version of this and only displays one portion at a time with top menu and side bars offering the rest. Pricing Tiers: Free for up to 3 profiles or $19, $99, or $499 monthly. 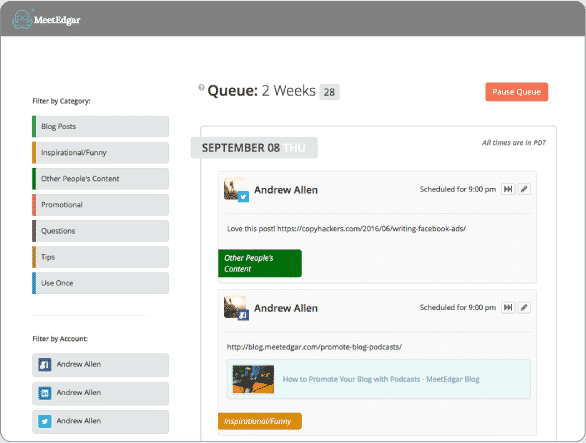 If you need enterprise management then you’ll need to request a demo to grant access to Hootsuite’s custom solutions. SOCi is another great scheduling tool for social media, though they offer something a little bit different than the normal Hootsuite and Sprout Social plans. 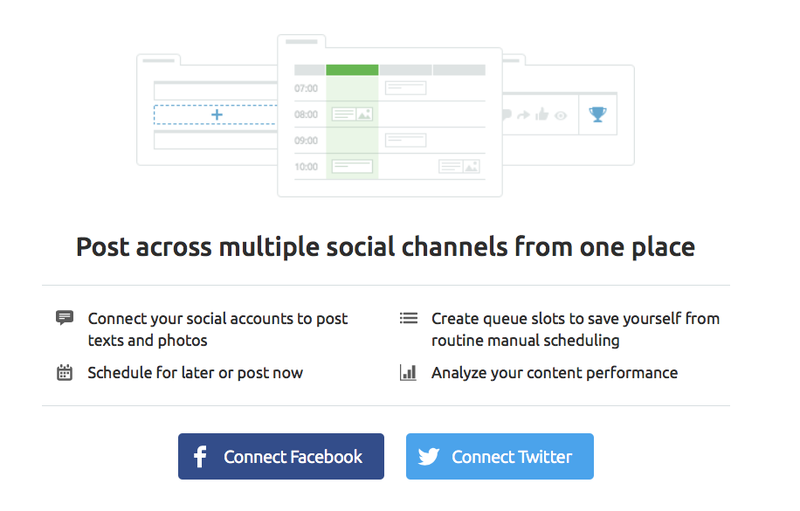 It’s like if Post Planner and Sprout Social had a baby, they would have named it SOCi. One of the best parts of SOCi is the Content Center. This is where SOCi scores the Social Web with its unique algorithms to tell you what social content is engaging and what’s not. SOCi then provides a numerical score and recommendations to you on what to post, similar to Post Planner. In addition to content ideas and scheduling, they also provide review and reputation management socially, lead generation, reporting, and more. Pricing Tiers: Unfortunately, SOCi doesn’t offer pricing details to the public. You’ll have to schedule a demo and discuss your exact needs to get a custom quote. This is a tool every social media manager should have. Regardless of what scheduling tool you use, this is a tool you’ll want to log into on a daily basis to access everything you need to know about your social profiles. With Social Bakers, you get real-time insights for Facebook, Twitter, Instagram, Pinterest, YouTube, and LinkedIn. 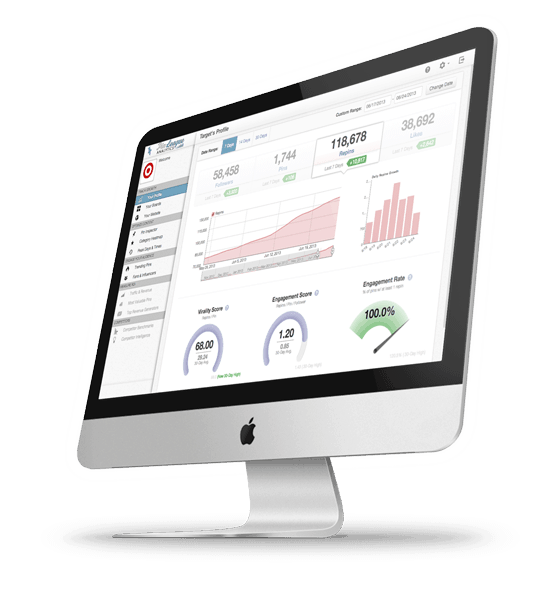 You can track engagement, share reports, and see social advertisement results all in one platform. But this social media tool does more than just measure analytics. You can generate reports to compare the performance of up to 10 social media profiles or industries at a time, which means you can track your competitors and/or industry’s social performance. 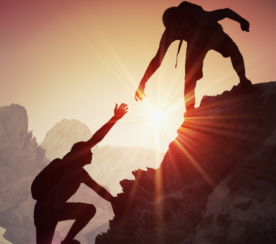 What an incredible opportunity to one-up your social competitors! Pricing Tiers: $20 per profile gets you started, but if you want a lot of flexibility with the tool you’ll need to request a demo to uncover additional options and pricing. Need to know how your Twitter account measures up? TweetReach used to offer everything you need to know in terms of performance and engagement for Twitter. They’ve recently expanded with Union Metrics and now also provide analytics for Instagram and Facebook. 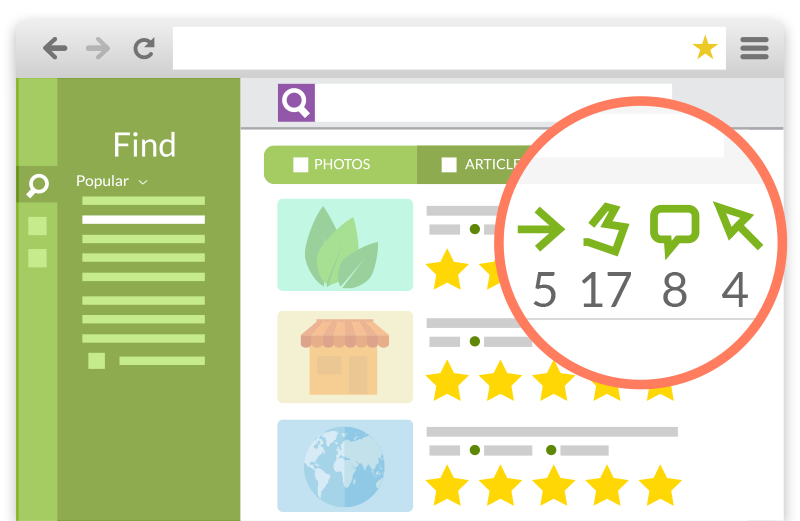 Monitor any topics or profiles, even your competitors. Create Trackers for Twitter, Instagram and Facebook. Track trends in sentiment and engagement rates. Export your data into CSV or PDF reports. Determine the reach and sentiment for any hashtag on Twitter or Instagram. Discover the hashtags that get your content in front of new audiences. Find influencers in any community. When it comes to social media tools for Pinterest, there really aren’t a lot of options. But there is Tailwind. Tailwind provides data for both Pinterest and Instagram, the two image-based social media networks. Once you have the tool, you’ll be able to track when someone pins an image from your website or engages with an Instagram post. 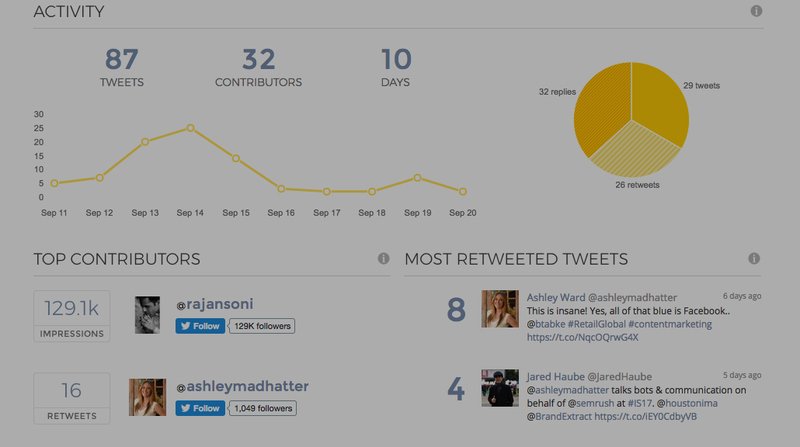 It also lets you generate hashtag data, monitor brand mentions across the two social sites, and more. You can start a free trial to see if this social media measurement tool is right for your Pinterest and Instagram accounts. Pricing Tiers: Pricing starts at $9.99 a month and then jumps to $799 monthly. There is an enterprise option that you’ll need to request a personal demo to unlock pricing for. Not every tool gives you the option to shorten your ugly URLs, but Bit.ly does and they’ve done so for over 30 billion links so far. With the multiple social media networks, you’re going to want a unique tracking parameter on each URL, and not one that the social media users will see. Bit.ly allows you to shorten, customize, and track URLs, making lengthy coded URLs into neat, pretty little URLs. Buffer is one of social media’s most famous tools. With one easy click you’ll be able to share content and schedule posts on Facebook, Instagram, Twitter, LinkedIn, Pinterest, and Google Plus. Basically, Buffer allows you to stagger content throughout the day so that your social media feeds are consistently updated. Plus you can schedule ahead of time, which is really handy. Also, you can use Pablo Image Creator to create custom graphics. 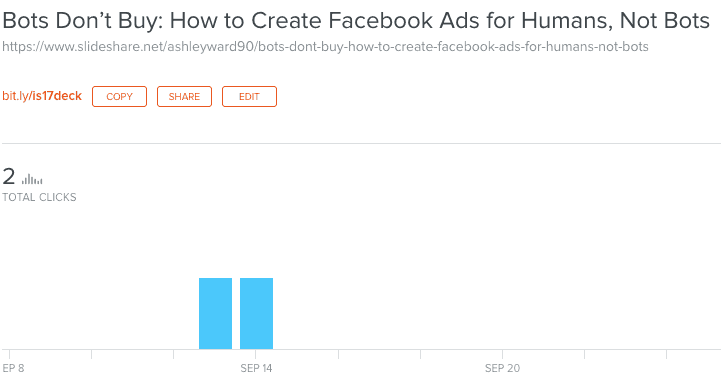 And you can review analytics about engagement and reach of your posts. If you own or work for a registered nonprofit organization, you need to look into Buffer. They offer a 50 percent discount (on what is already competitive pricing) to all registered nonprofit organizations. Manage multiple Twitter profiles? This is the perfect Twitter tool for you! Organizes your Twitter account by building collections, filing lists, searches, activity, and more. Tracks topics, events, and hashtags to help with brand monitoring and to stay in the know of trending conversations. Manages multiple Twitter accounts and lets you tweet, monitor, and follow from one dashboard. 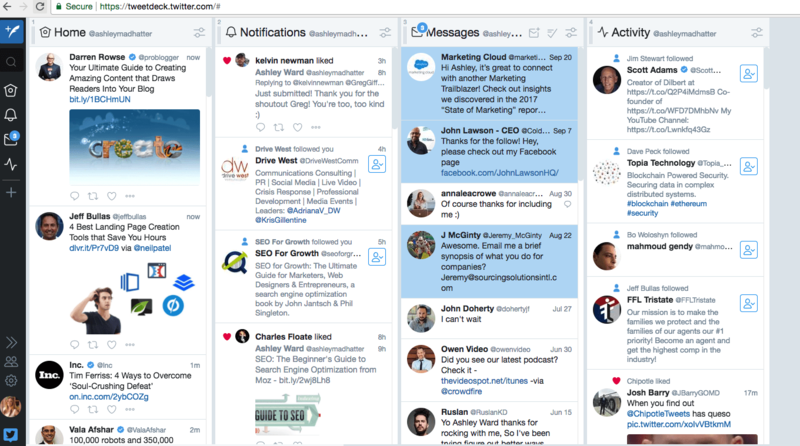 TweetDeck completely removes the hassle of logging in and out. 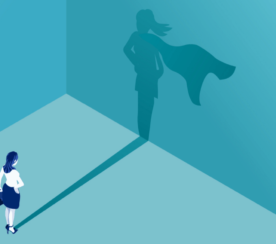 Crowdfire is a wicked cool app. It’s designed to help drive traffic to your website and landing pages while increasing social engagement. They claim to be a “super-smart marketing sidekick” and do a darn good job living up to the claim. Crowdfire connects to your social networks and begins to get to know your brand. 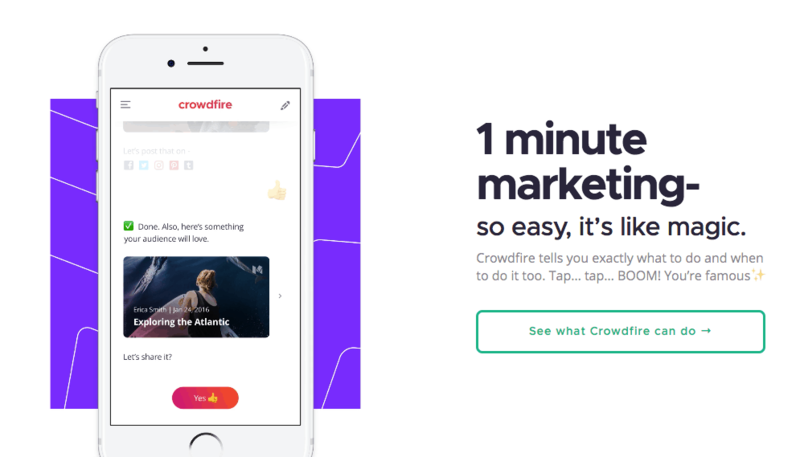 Then, Crowdfire takes you through a few quick tasks each day that are personalized to your goals. Finally, it begins to create and find content that your audience will love and posts it for you, once you give it the thumbs up to do so. In-post Photos: Screenshots by Ashley Ward. Taken September 2017.